The Rural Rambler: Friends of Monday Creek Meeting - Featuring "Birds of Prey"
Friends of Monday Creek Meeting - Featuring "Birds of Prey"
The Monday Creek Restoration Project would like to invite you to join them on Thursday, March 24, 2011 for a Friends of Monday Creek Meeting! 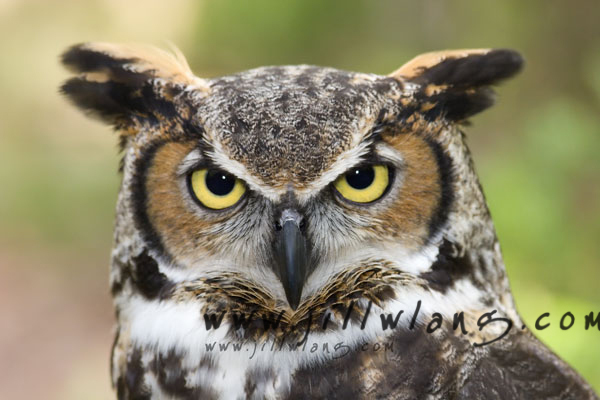 Guest speaker Pat Quackenbush, Naturalist at Hocking Hills State Park, will present a family-friendly version of the life history and habitat requirements of Ohio’s “Birds of Prey”. If you have never heard Pat speak, we encourage you to come for the fun! Children will be sure to love the opportunity to view beautiful, live birds, and hear about their unique behaviors. The pot-luck style meeting will be held at Dunkle Hall in New Straitsville (SR 93, behind the Municipal building) from 6:30 - 8:00pm. Please bring your curiosity and a dish to share. ALL ARE INVITED AND WELCOME TO COME! !